College information nights throughout Delaware offer help for high school students' families | Back to Basics Learning Dynamics, Inc. 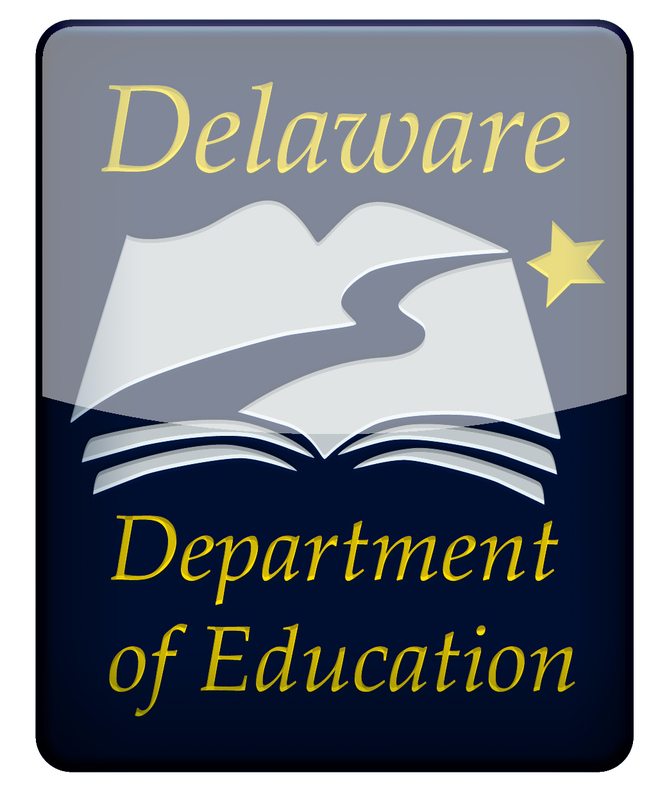 The Delaware Department of Education and Delaware PTA will host events in each county to provide college information to families of high school students. Students also are welcome to attend. What can your student do now to prepare for college? What are college/university admissions representatives looking for in their applicants? Who can help you and your child with the college application process? For more information, please contact Alison May at (302) 735-4000.